Choosing a bike can seem like a big decision. Yes, it does involve some thoughtful planning, but there’s no need to feel overwhelmed. For the past two years I rode a free bike a friend gave me until I found exactly the bike I wanted to buy (cue heaven’s parting and a Boda Boda floating down). The first step to deciding what type of bike to get is is to figure out what you will primarily use it for. Disclaimer: These are not technical, expert descriptions (nor is it an exhaustive list), but rather a general overview to get you familiar with the basic bike types. When it is time to buy your bike, go to a real bike shop (sorry, Target) and ask their staff – they’ll be able to talk you through what type of bike will be best for your plans and your budget. 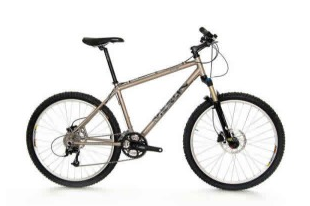 Once you pick a style, read reviews by the experts at Bicycling Magazine. Why? 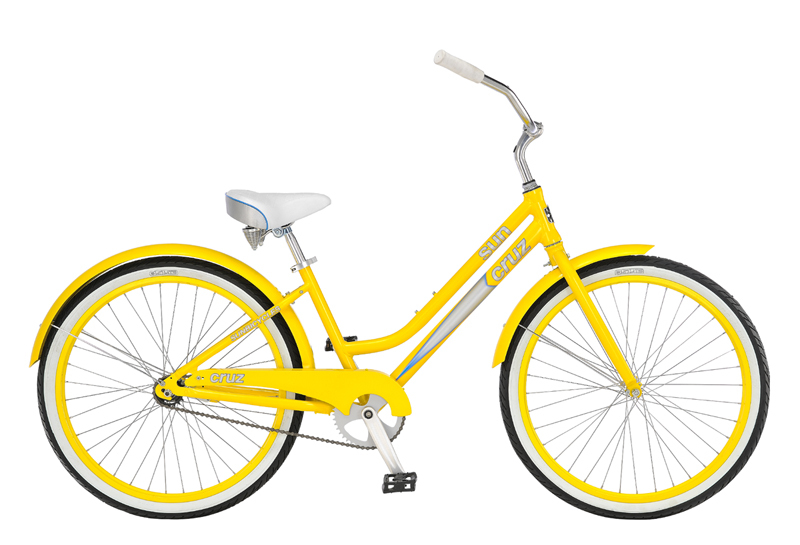 Cruisers allow the rider to sit slightly more upright and are a pretty comfortable ride. I often describe these as “big little kid bikes” – they often come with coaster brakes, a few gears, and thick tires. 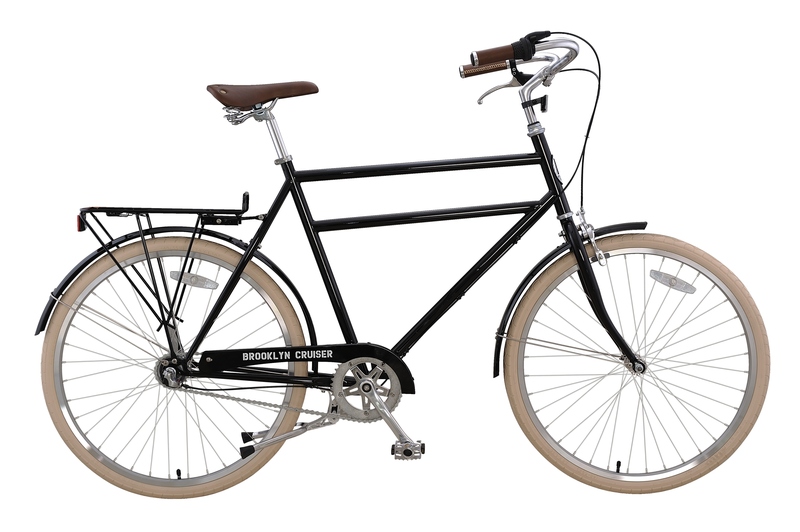 Get This If You: Have dreams of putting a cute basket on your bicycle and cruising on over to the nearby market to buy some flowers. Why? Cargo bikes are designed to haul any and (almost) everything. A cargo bike could potentially replace your car given that they can carry big loads, including kids. You won’t be racing anybody on these, but you’ll get your work done. My bike, the Boda Boda, is a cargo bike that is designed for city living. Note that typically cargo bikes have a longer back rack than the Boda Boda. Some cargo bikes also come with a pedal assist for long and/or particularly heavy trips. Why? 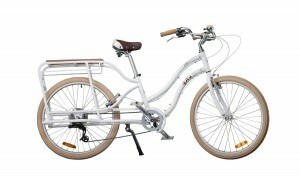 Commuter bikes are light, user friendly, and are able to go long distances. Often they come outfitted with lights, puncture resisitent tires, fenders, and sometimes even a motor (so you don’t arrive on the job sweaty). They are built to last and survive the elements. Why? Mountain bikes are built to be jostled and tossed around. They have shocks to take big hits and rough terrain. 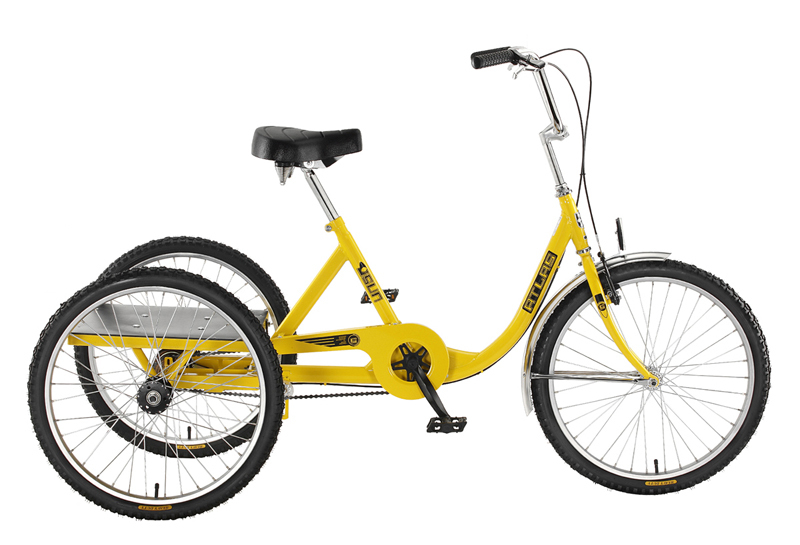 They are not ideal for long distances or commuting due to their thick tires and big frames. Why? Generally road bikes are built to be aerodynamic, lightweight, speed machines. 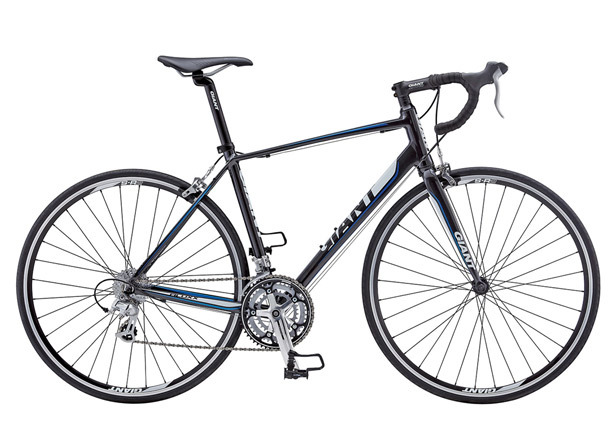 They are typically intricate creatures that cost slightly more money (most of my road bike friends will guarantee that you shouldn’t spend less than $1,000) and are not ideal for cruising around town (who would want to risk hurting such a beautiful bike). They’re fun bikes, but not ideal for casual cruising and running errands. Why? Adult tricycles are gaining in popularity – and not just for seniors. When we brought an adult tricycle into my bike shop, it was rented out by three different 30-something year old women within 48 hours. Their stable frames provide confidence on the road. Often adult tricycles come with big baskets, perfect for a haul of goodies from the farmers market. Why? 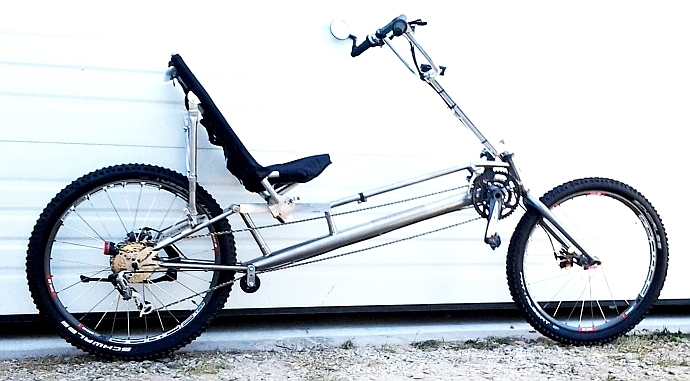 Recumbents scare me, so I have never tried them. I asked some friends who swear by them and was told they are ideal for cruising the trails. They can be used in the city – even for towing large hauls – but they can be tricky given that they sit a little lower to the ground. They’ve been described as a sweet hammock on wheels, which, I’ll admit is a pretty tempting description. If you live in Chicago, you have some great options for checking out different styles of bikes at one time. Each spring, Active Transportation Alliance hosts the Chicago Bike Swap. In addition to plenty of bikes for sale, there are demonstrations of various bicycles and booths of bike-related businesses and organizations.